MAC Cosmetics has done it again. 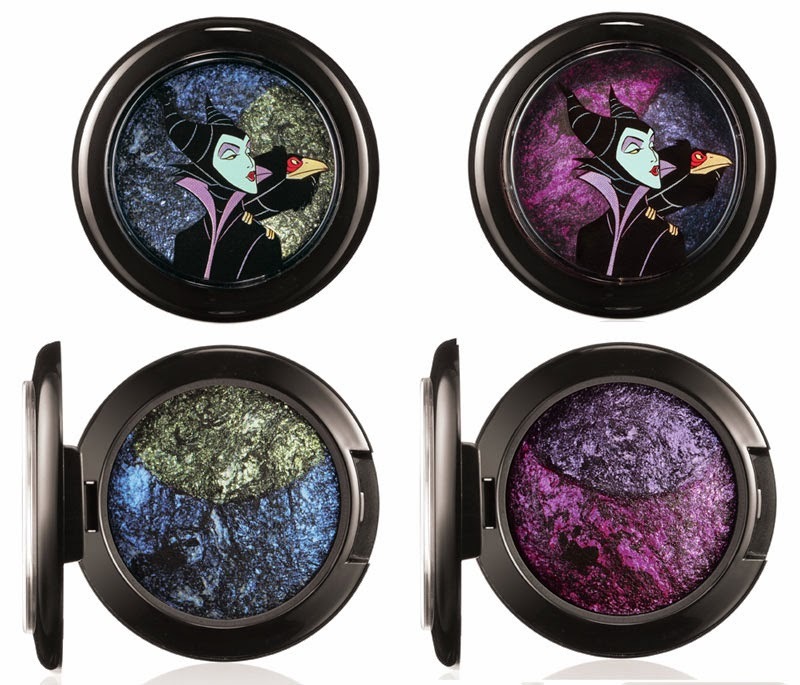 The 14 piece Maleficent collection is giving me all kinds of life! 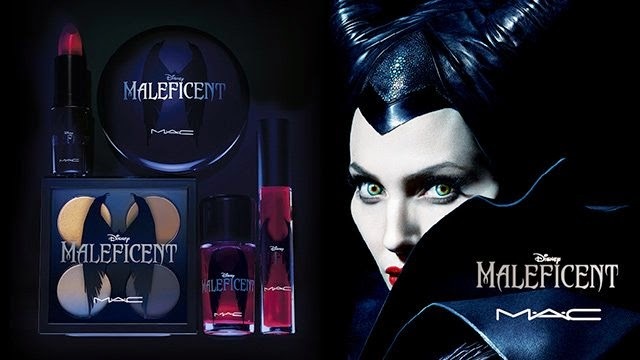 With pieces like the Uninvited nail polish and the sultry neutrals in the Maleficent palette they are taking FIERCE to another level. 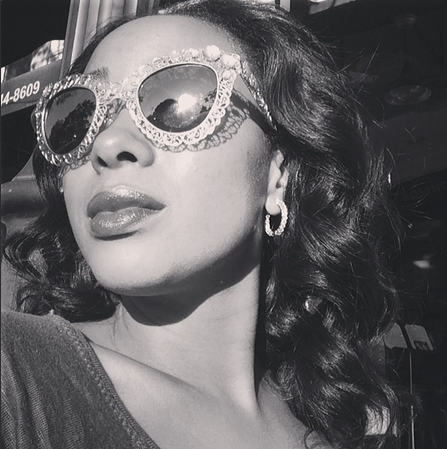 If you haven't done so already… you need to go to MAC and get WICKED!